This rubber stamp set is a wonderful collection of images of cupcake bases and toppings. 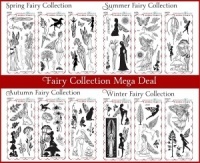 Create your own magical cupcake mix with this fabulous on trend set of stamps. 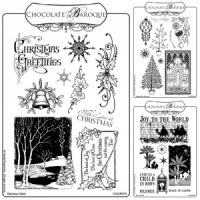 Useful for so many projects including cards, invitations and journaling. 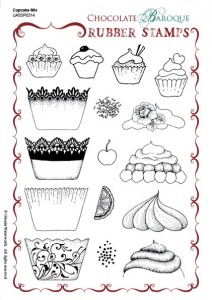 If you luv cupcakes you have to get this set, easy to cut out, easy to use and so much detail. Fantastic quality as always. Very versatile set. I inked the edge of the lacy cake case and made a border, looked stunning. You will love using these. They look good enough to eat!